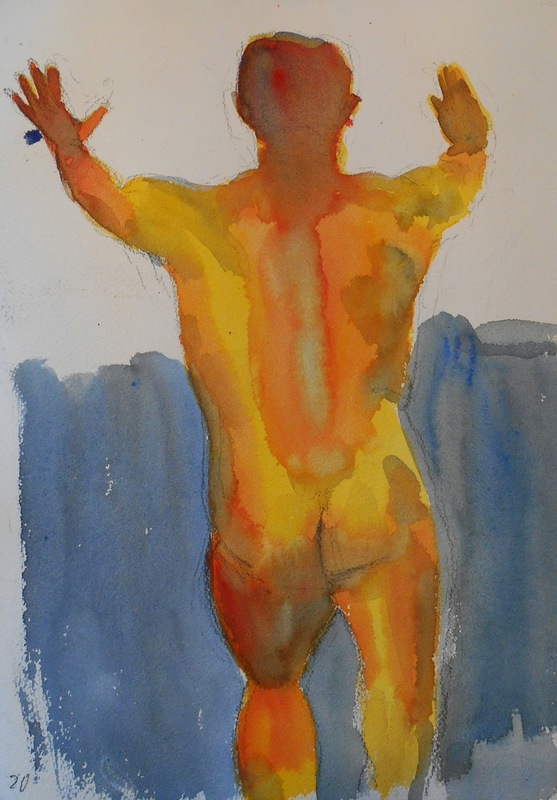 At my last life drawing class I had three paintings I liked. I think I'm starting to get proportions better. Now to get modelling and volume.